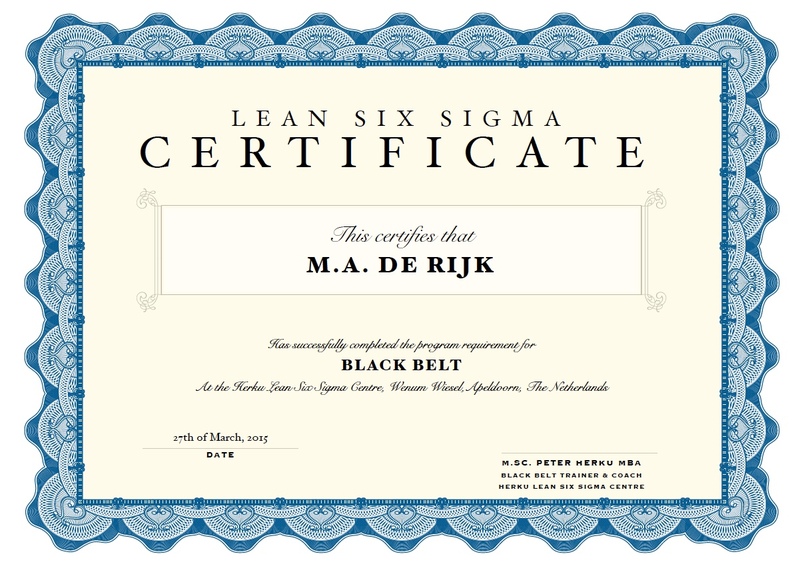 LEAN Six Sigma process improvements. Our in-person curriculum is made available to you in classroom and online. It is led by experts to show you the sure way to succeed. Whether you want to learn effective problem-solving methods or to get role-specific training, our classes will empower you. We will work with you to guarantee your teams learn only what they need to be more productive from day one. After consulting with you to specify your business needs, we tailor our curriculum to address them. This will shorten your learning curve and maximises you ROI. Herku’s training curriculum focuses on the 20% of the most effective and easy-to-apply tools of LEAN Six Sigma, helping you to solve 80% of your business challenges. We leave the rest of the methodology for those with lot of free time and academic interests. Save travel time and progress with your learning as it fits with your own work-life balance. 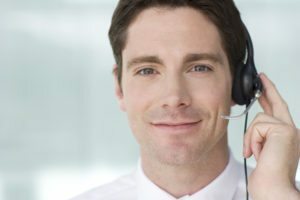 Our online training is the best of both worlds: personal interaction with our expert instructor and online self-paced training giving you the flexibility you need. Herku transforms companies. Our certification proves you have demonstrated your impact on your organisation. This gives you a competitive edge that leads to new opportunities.